Benefits of Lunges – Are They Worth The Effort? Lunges are one of the most underrated types of exercise. This guide will tell you everything you need to know about them, and walk you through the most common benefits of lunges. You’ll become familiar with different lunge varieties, and learn what they are all about. 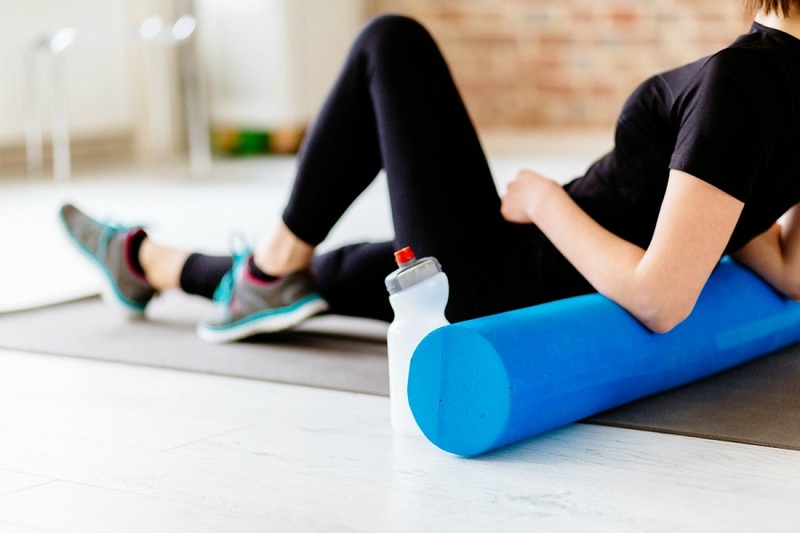 This article will tell you everything you need to know about the benefits of foam rolling. From improved flexibility and performance, to reduced risk of injury, the foam roller is one of the best tools in your fitness closet. Here is the most intense ab workout from our program Fitness Updated. 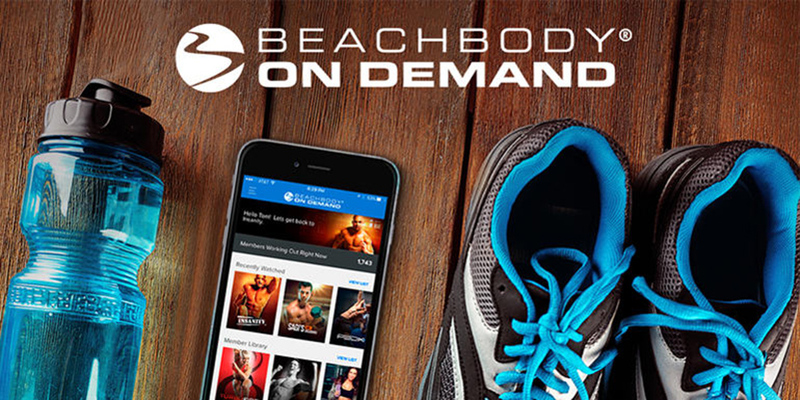 We have decided to share the video for free, including how we came up with the entire sequence, and why it is so efficient in burning belly fat and sculpting your six-pack abs.